The official language of CEST2019 is English. 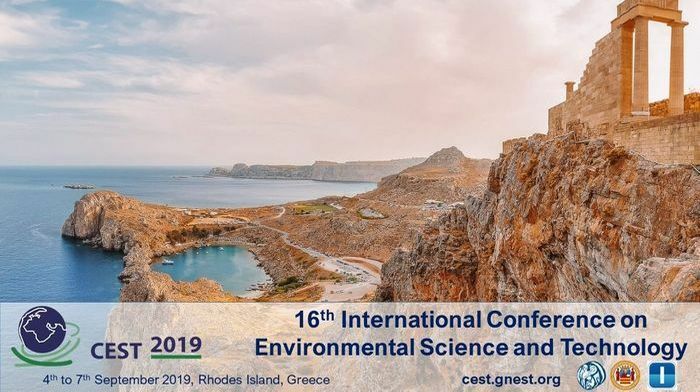 The papers presented in CEST2019, will be submitted in the cooperating journals for inclusion in special issues after the normal peer review process of the journals. In most cases, the authors will be notified on the submission process after the acceptance of their paper (prior to the conference).